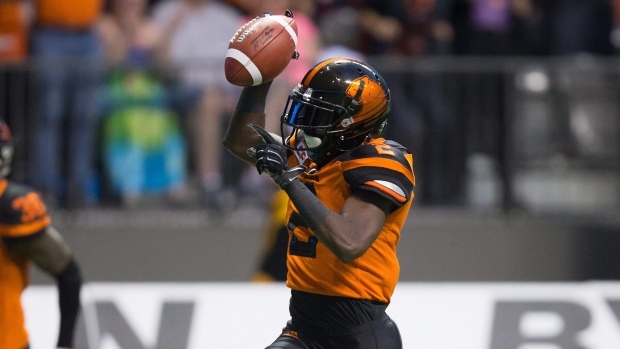 The BC Lions have signed kick returner and running back Chris Rainey to a contract extension through the 2018 season. Rainey led the CFL in combined yards with 2,945 last year, and finished third in both kick and punt return yards with 1,359 and 942 respectively. Rainey also had two punt return touchdowns for the Lions.